The proposed workshop has the format of a roundtable during which participants from different stakeholder groups will discuss the results of RIA research conducted, some of which has been undertaken with NEPAD Agency, on mapping multistakeholders participation in Internet governance from an African perspective. Specifically, participants will be invited to consider how factors such as low level of Internet access and use, low quality of service and high prices of broadband intersect with the notion of multistakeholder participation as a form of deliberative democracy for Internet governance – which is often informed by assumptions from more mature markets and the human rights frameworks of Western democracies. 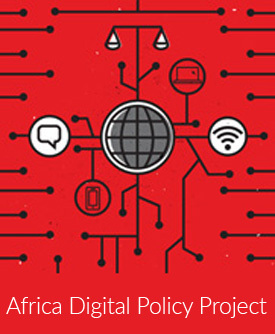 Download the presentation on the results of a survey on Internet Governance in Africa. The final report on the workshop is available from the following link.